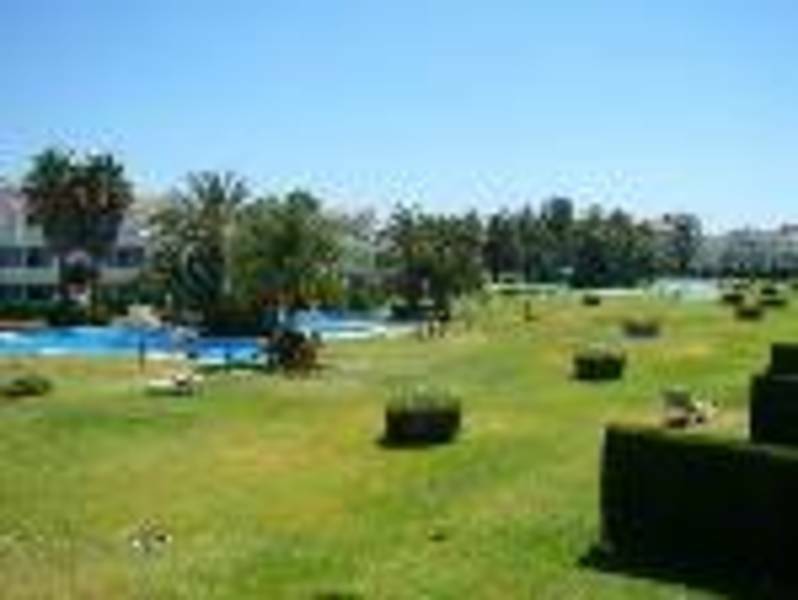 There is plenty to see and do around Mijas Costa. The various safe and clean beaches, with all the water sports you would expect from a Mediterranean resort. Less than a 15 minute drive takes you to the bustling and vibrant town of Fuengirola, where you will find bars, restaurants and entertainment to suit everyone. Malaga Airport is only 25 minutes drive away.